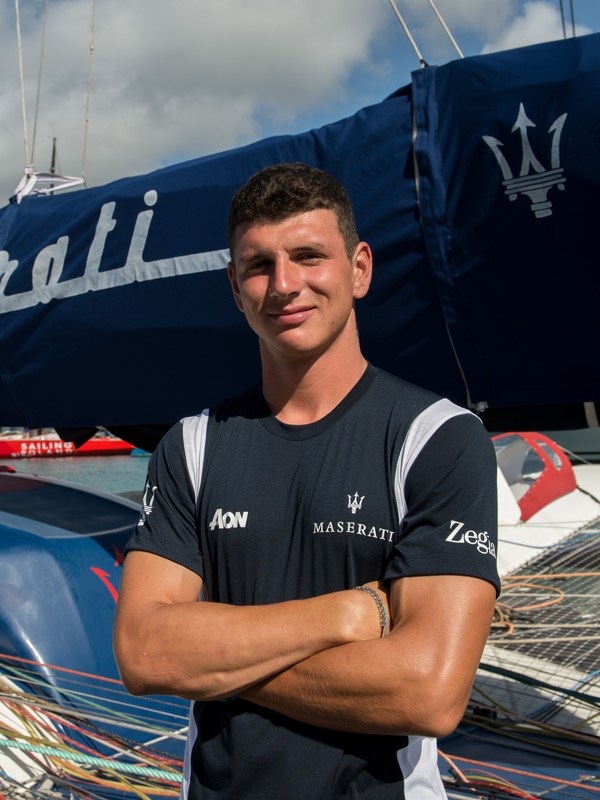 He is a member of the shore team and is part of the Maserati Multi 70 project since the start. 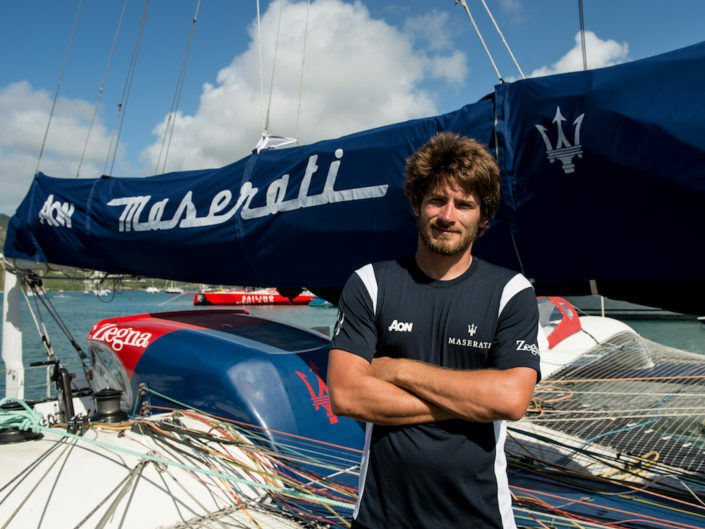 He took part in many atlantic crossings and in almost all of the transfers on board of the VOR 70 Maserati. 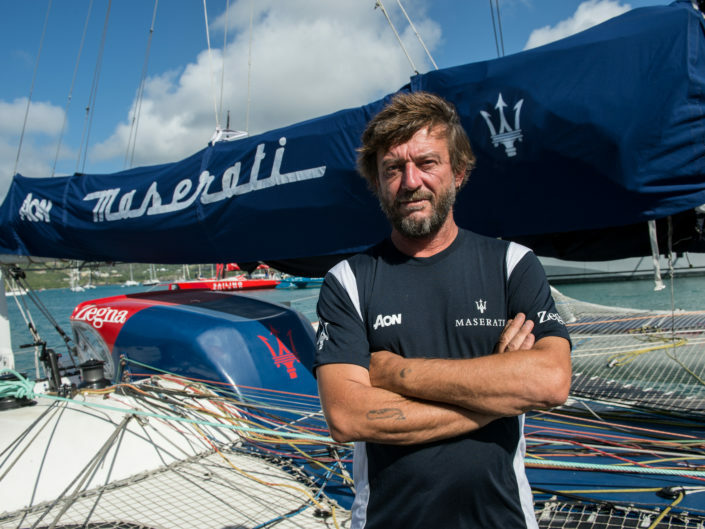 He raced in many offshore races among which one edition of the Giraglia Rolex Cup, two editions of the Rolex Middle Sea Race, one edition of the Maxi Yacht Rolex Cup and of the Rolex Swan Cup. 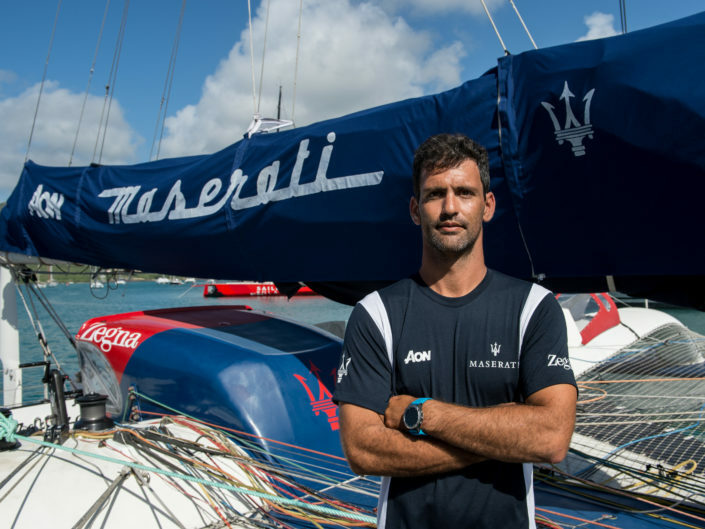 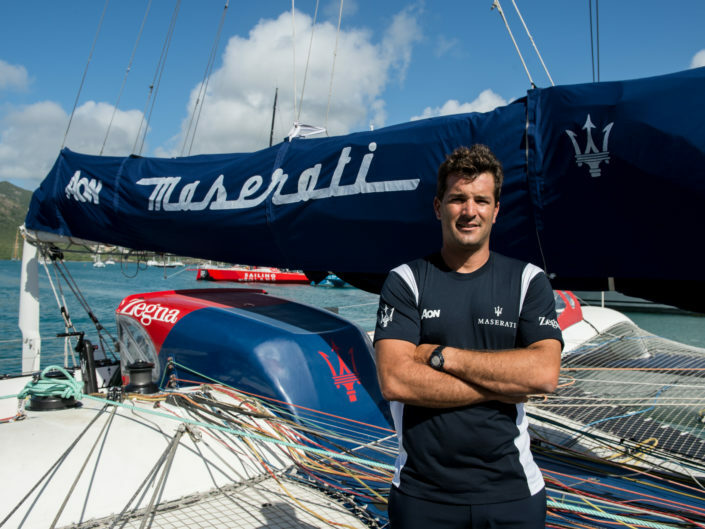 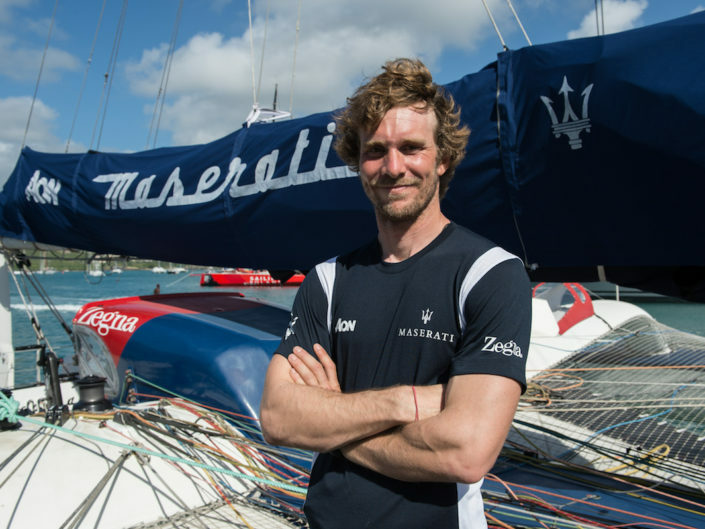 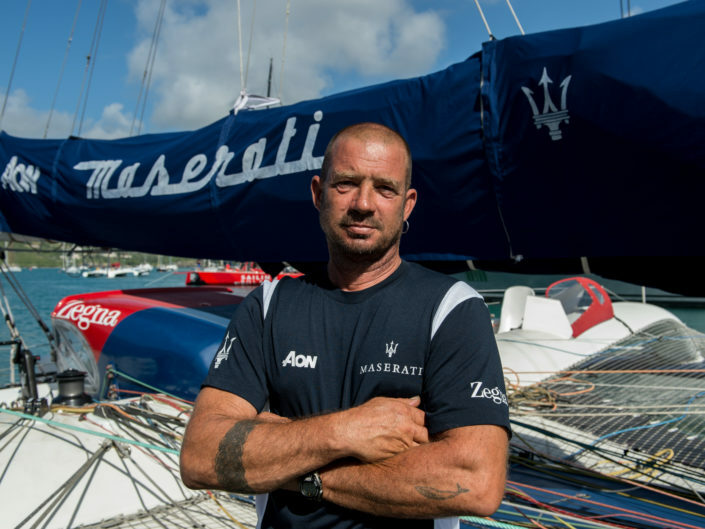 On board Maserati Multi 70 he participated in the RORC Caribbean 600 in 2017 and, in 2018, in the Rolex Middle Sea Race and in the RORC Transatlantic Race.